​While Paris Saint-Germain won the battle to sign French starlet Kylian Mbappe in the summer of 2017, a recent report reveals the extent of bizarre demands that were made from the player in order to sign for the champions of France. In a recent report by L'Equipe, who have been highlighting various reports by the organisation 'Football Leaks', have revealed that Mbappe wanted a clause in his PSG contract that would make him the highest-paid player at the club if he were to win the Ballon d'Or. ​Marca quote the French outlet's report by which stated that the 19-year-old wanted his salary to rise to Neymar's 30 million euro package, however PSG rejected that demand and agreed to pay him a one-off bonus of 500,000 euros instead. He had good reason to do so. As the club fulfilled some incredible demands of his. Although some were rejected by the French champions. 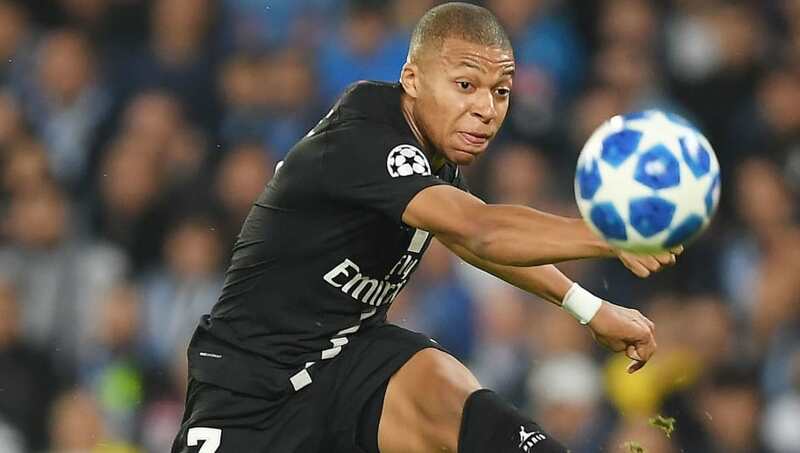 Additionally, ​Mbappe had also demanded that he should be compensated if PSG were to be administratively excluded from the UEFA Champions League if there is a Financial Fair Play issue in the future, which was also rejected by the club. Once that did not work out, the World Cup winner is said to have asked for 50 hours of 'use of a private jet per year.' Yet again, the French club did not agree to the player's demands. However, they did agree to pay his 30,000 euros per month rent and the cost of hiring three personal employees which included a butler, a driver and a security guard.